Now that summer is officially here, we're sure that there will be days when the heat will be unbearable. No need to fret as there are ways to make the house cooler this season. While you're at it, it's best to rid your space of clutter, too! 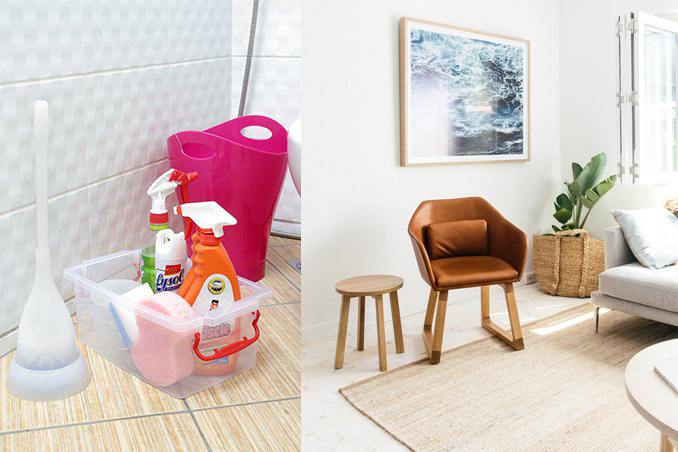 Having clutter all over the house won't make you feel better so get your cleaning essentials ready and let this list guide you.